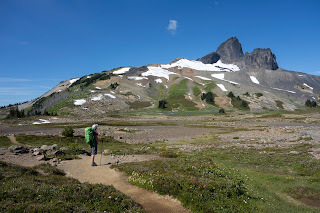 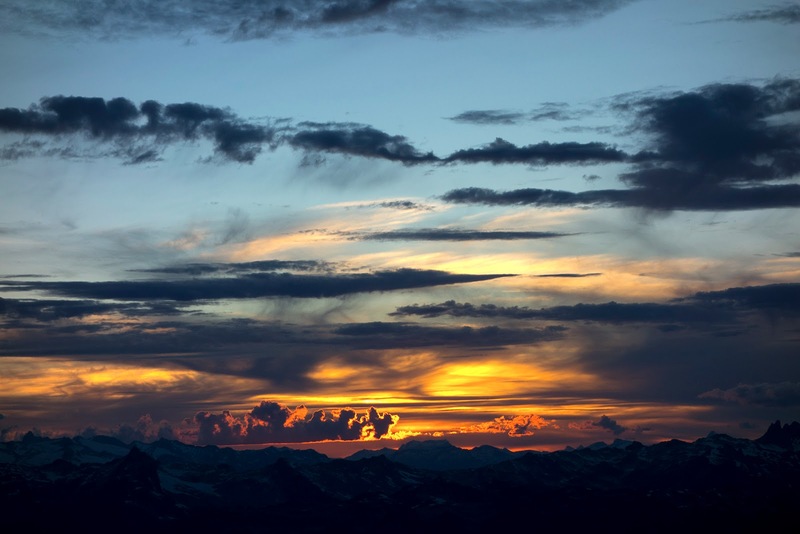 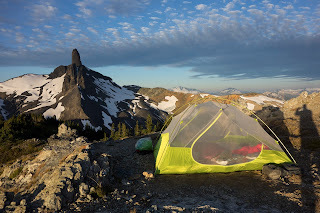 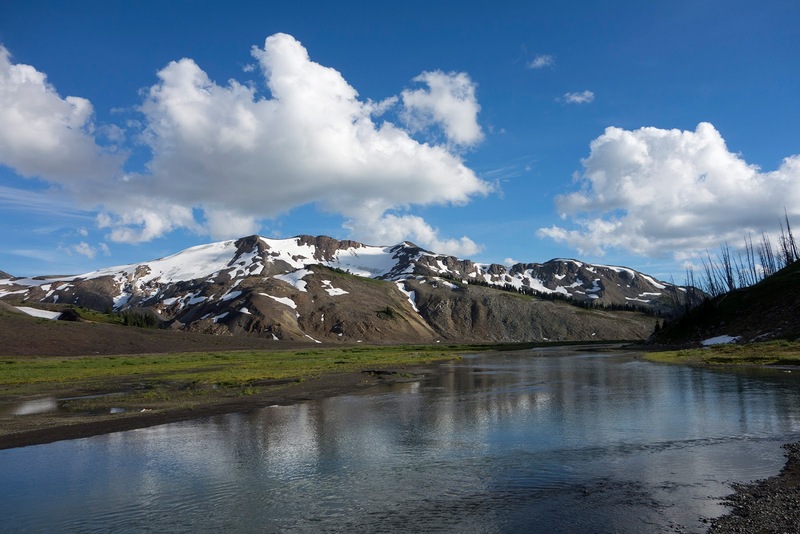 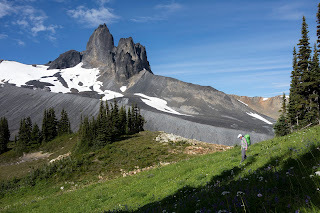 Garibaldi Provincial Park protects almost 2,000 square kilometres of rugged alpine wilderness just north of Squamish and provides world-class hiking, mountaineering and skiing objectives for locals and tourists alike. The majority of the park is virtually impenetrable, but a few well-developed access points between Squamish and Whistler allow outdoor enthusiasts to explore some of the region's gorgeous, alpine terrain. 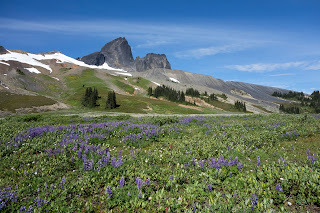 The iconic volcanic peak, Black Tusk, is one of the area's major draws, and shortly before the fall rains settled onto the B.C. coast, we made an exploratory trek up Empetrum Peak to see the Tusk from a new perspective. 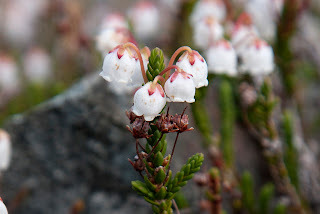 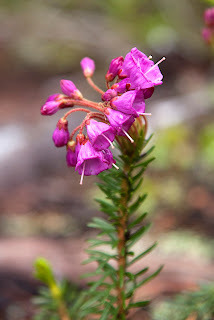 Empetrum is a subalpine evergreen shrub, also know as crowberry, that produces blue, edible berries. 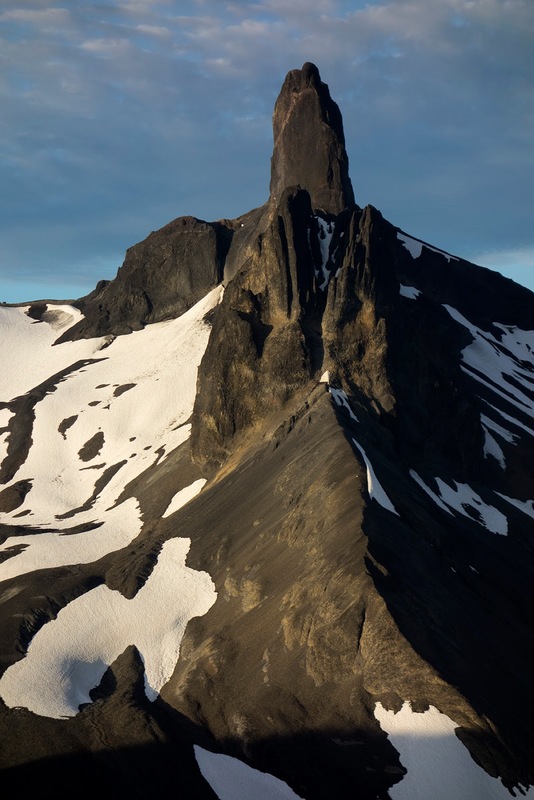 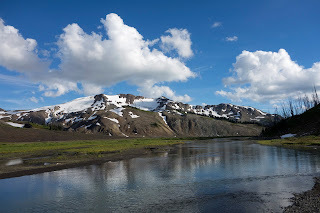 The broad, ridge-like peak that bears its name runs northward from Black Tusk, and provides a view of the extinct volcano found nowhere else in the region. 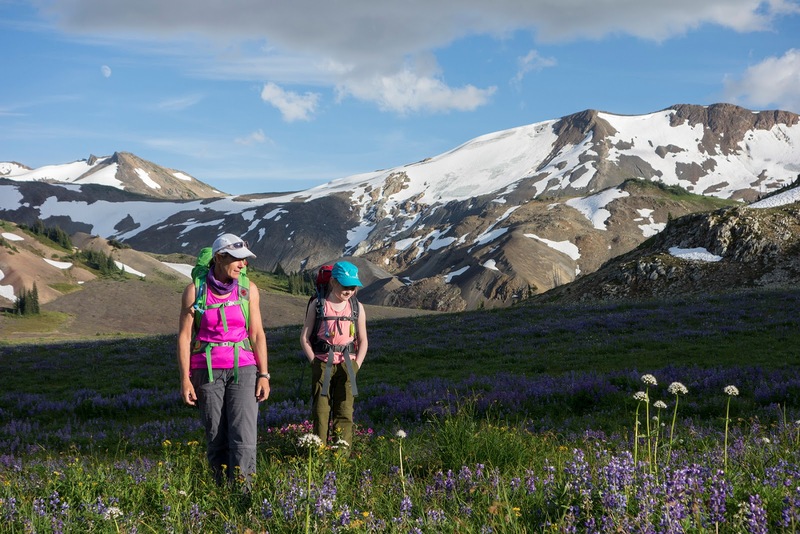 The most direct way to reach this zone is via Helm Creek Campground, a perfect staging area for day trips that lead deeper into the park. 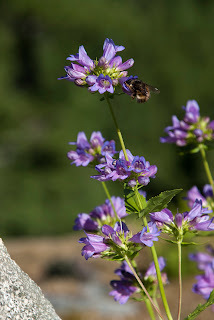 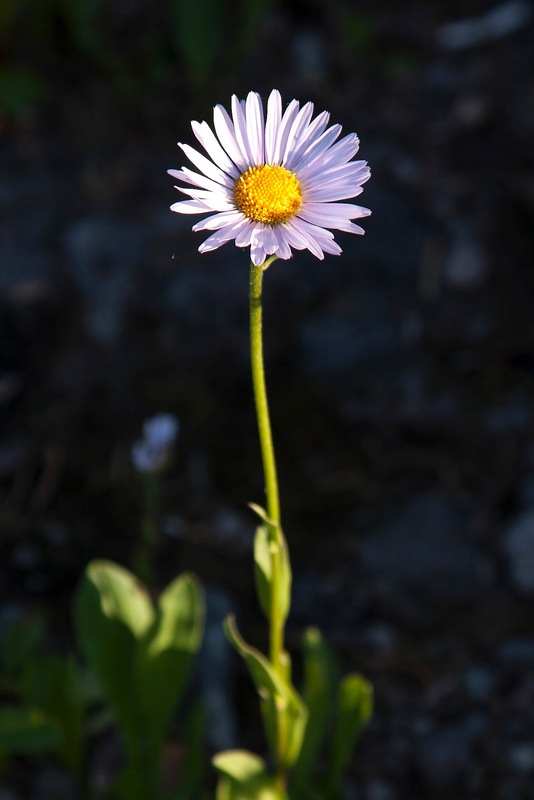 August is the prime month to visit, since the majority of the winter snows have melted and the alpine wildflowers are in full bloom.